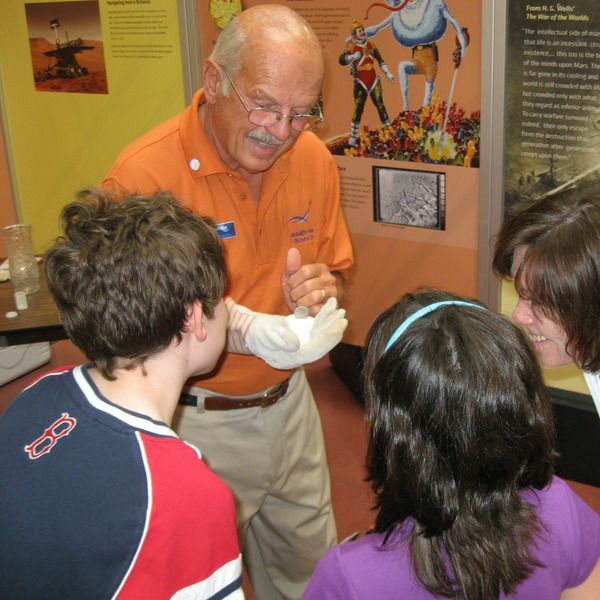 Help inspire and educate our visitors young and old. Share your enthusiasm for astronomy, aviation, Earth and space science, engineering and more, in our exhibit galleries, observatory and planetarium. You'll strike up science conversations with visitors, help them use the exhibits, and, if you would like to be trained in our observatory and/or planetarium, you can guide visitors through the universe! Background check and a willingness to commit to four hours/week needed.